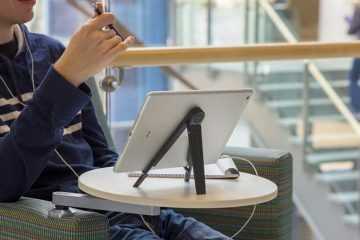 Mobile gaming has come a long way in recent years, with the industry now providing serious competition to consoles and PC for market dominance. 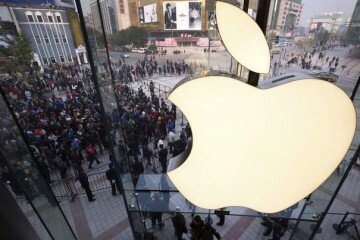 The substantial number of people across the world who own a mobile phone, combined with a growing network of independent and leading developers who have the technology at their disposal to create innovative titles, continue to provide iPhone users with a wide range of downloadable game apps that cater for people of all ages and gender. 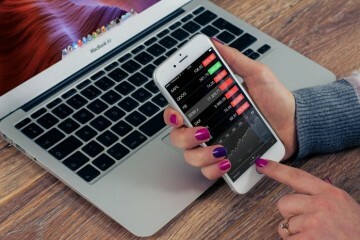 Being able to access the internet via WiFi or 4G also opens up a world of online gaming where a host of browser-based games, such as playing a few hands of cards on MrSmithCasino, are merely just a button away, but there are a number of arcade games that everyone should play. 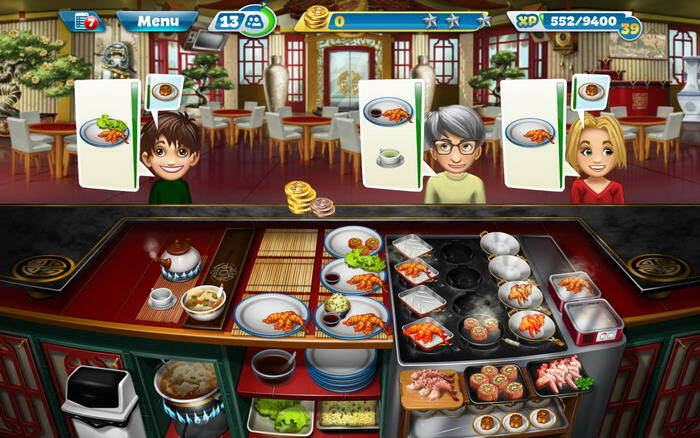 Time management is crucial in this fast-paced game where using the right ingredients is equally as important as completing orders, with 16 unique locations and over 400 dishes on the menu providing a real challenge for those who fancy themselves as a top restaurant owner and real customer pleaser. 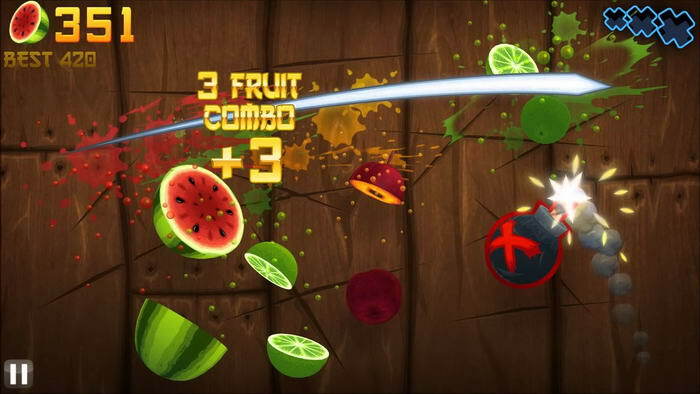 Spend endless hours slicing pieces of fruit into a thousand pieces by the power of just one finger, with Fruit Ninja combining screen swiping with masterful swordsmanship to rack up the points in a number of challenging modes. 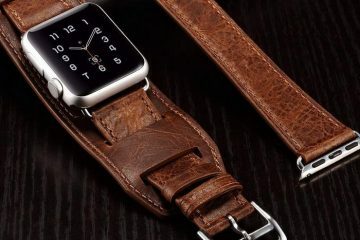 Temple Run teaches you the lesson that it is never easy to run away from your problems, with screen swipes coming to the rescue as a plucky hero tries to escape an ancient temple with a cursed idol in his hands. 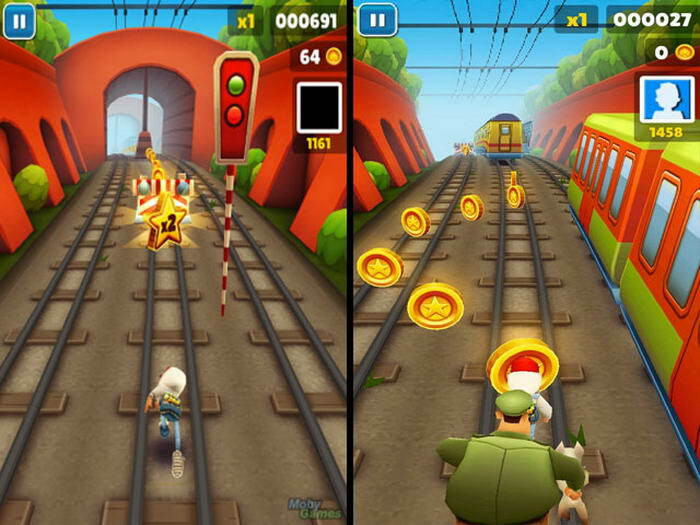 Escaping from the evil demon monkeys, whilst swiping to avoid obstacles and collecting coins to be used for buying power ups, creates an adrenaline-racing game that makes you come back for more. 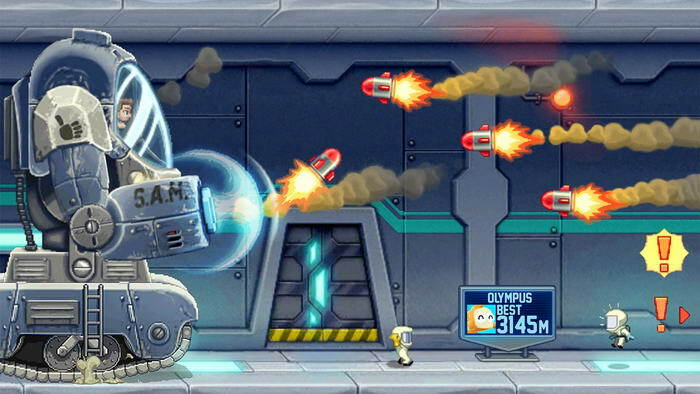 Take legendary action hero Barry Steakfries on a fun-filled adventure through a series of challenging missions that require a combination of expert jetpack flying and futuristic weapons to get past those who stand in his way. 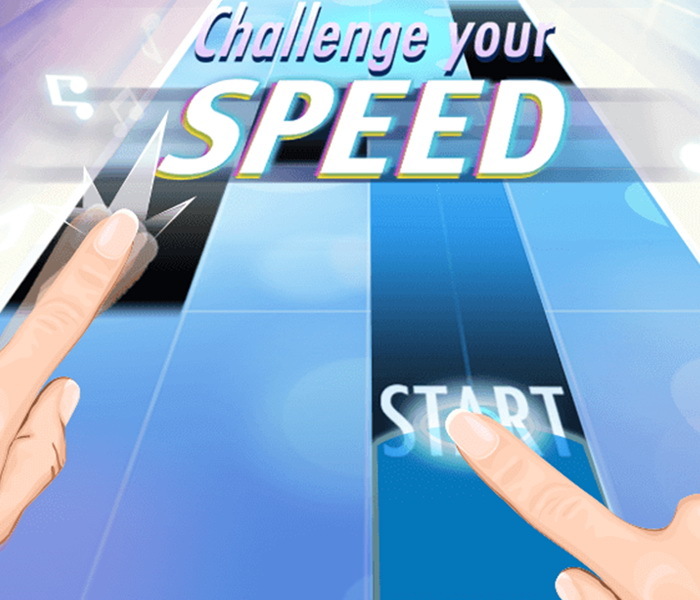 Playing as a cube has never been so fun, with gamers tested to the limit by ten challenging levels which test their rhythm and reaction times to jump, flip and fly over the number of obstacles that stand between them and the finish line. 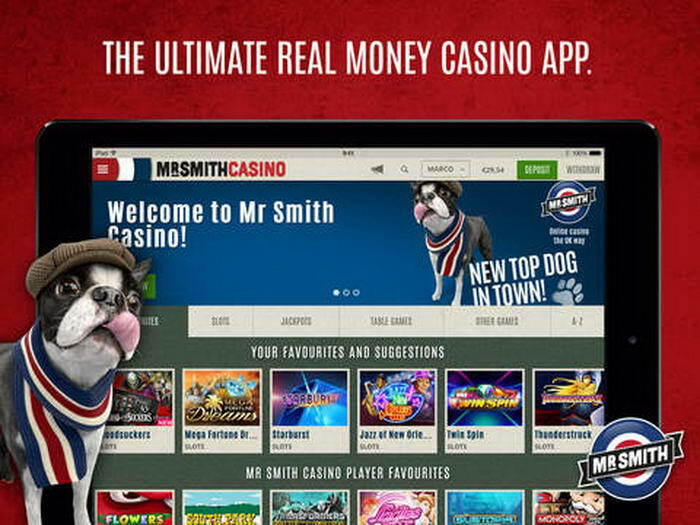 MrSmithCasino provide a wide range of betting-based games online, with Spin and Win to name just one of the slots that are available. Gamers can try the game for free to get a feel for how it works before considering using real money to potentially hit the jackpot on a game that carries all the traditional hallmarks of slot machines. 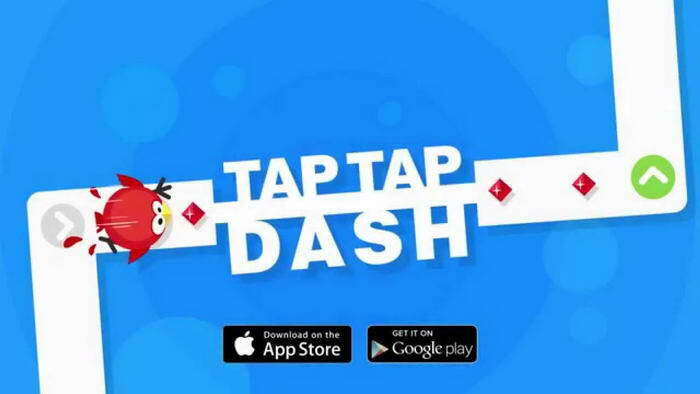 It is certainly bold for a game to calls itself one of the hardest in the world to take on, but Tap Tap Dash is difficult and addictive in equal measure. Trying to navigate a number of cute-looking animals through 1000 levels by tapping to change direction or jump to the next platform certainly fits into the “easier said than done” category. 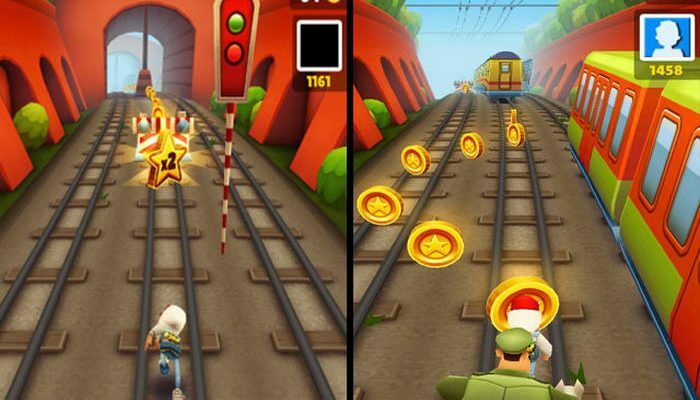 Hoverboard surfing meets train tracks as Subway Surfers enables gamers to swipe and jump across tracks and trains in order to successfully escape from the inspector and his dog. 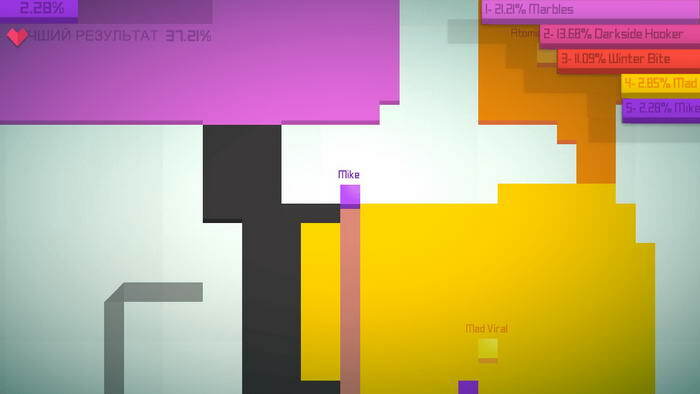 A game which bears many resemblances to the hugely popular Guitar Hero series, Piano Tiles 2 is a real test of gamers’ ability to tap and hold the right notes to match the tempo of the music. 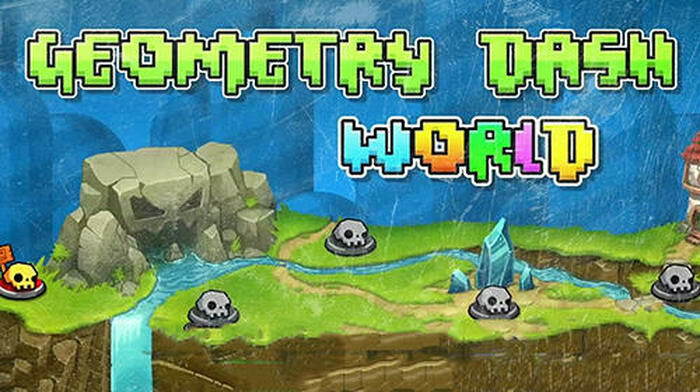 Conquering the largest territory is the aim of the game in an extremely fun, yet challenging, game that tests the player’s ability to outwit their opponents, and find a balance between increasing and maintaining what is theirs before it is stolen.